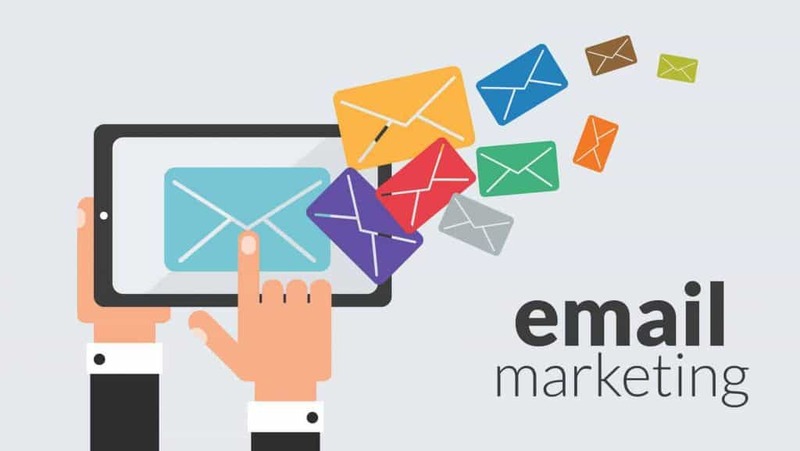 Home Software Why Email Marketing Is Not Dead In 2019… Or is it? How long email marketing is eventually going to last is a topic that’s heavily debated among most digital marketers all across the globe. 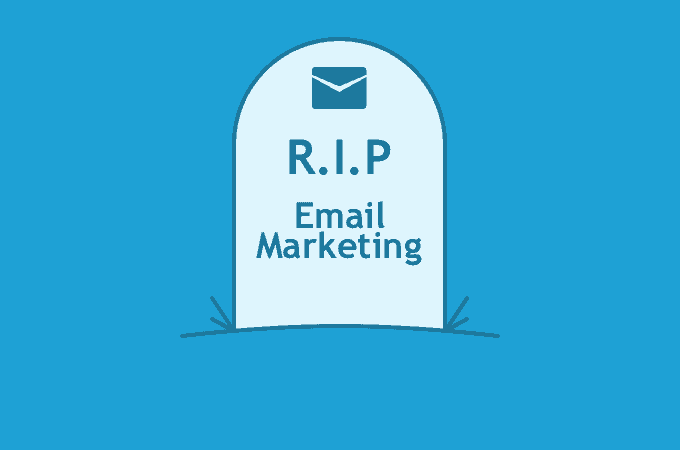 If you happen to be in the digital marketing realm then you’ve definitely come across a few headlines that have proclaimed the “death of the email” or something like that. Right after usually comes an acclamation of the brand new tech that has come to annihilate it once again. An example of the most recent phenomenon being the rapid rise of social media. The “death toll” of channels used for digital marketing continues to steadily grow. However, we surely cannot always believe the dramatized claims we keep on hearing about. After all, even SEO has supposedly been dead for years yet it’s still as mighty as ever. It’s vital you never forget that bold predictions and statements often times manage to garner more attention and page-views when compared to what accurate ones would. 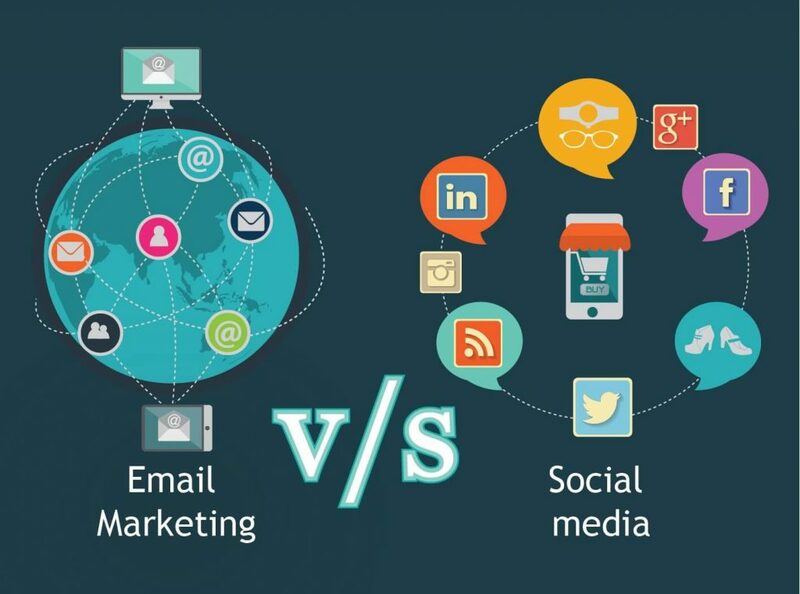 Honestly, the real truth here is that email marketing is so far from dead compared to what you might think. In fact, some think that it may even be stronger than ever before and is expected to keep growing. Let the Gadget Gang show you a few reasons why. Why do so many people think it’s dead? It all began with data. Researchers, marketers and advertisers alike have been collecting data for a very long time in order to learn more about their users. This particular information is often what helps improve customer experience. Furthermore, this data began to grow very powerful. As the years have gone by, we’ve come to see how far the collection of data has come. For the better as well as for the worse. The use of this data can be utilized for much more than targeted ads and research studies. It can be used to manipulate users, categorize traits, as well as potentially even influence elections and so on. It’s something that just can’t be taken lightly anymore. Email still manages to be a way more consistent method of reaching or staying in front, of your client or customer base. Especially, if you have the correct expectations set for your users. If the content you produce feels relevant to what people are experiencing then they’ll be falling over themselves trying to sign themselves up to your subscriber list. Whether the newsletters you put out offer news, promos, giveaways or weekly recipes, it helps set up the correct expectations hence attracting users to subscribe. Unlike ads, users fully control their inboxes. What this means is that they’ll more likely be interested in your email rather than they would in your social media or banner ad. And since reports state that around ninety percent of the adults online use email it virtually guarantees eyes. Even though many digital marketers claim that it’s nowhere near relevant anymore, more people still employ the use of email as compared to social media. It’s said that only about seventy-five percent of all internet users use their social media accounts. Whereas, around ninety percent of them send at least one email every month. Nevertheless, of course, we still know that a large number use social media, but not everyone utilizes a similar platform as seen with email. Instead of putting all your focus on personalization techniques to specific platforms, you could be using user data to segment your emails. About fifty percent of the marketers worldwide still hail email segmentation as being a very effective personalization tactic. So, putting all your focus on only social media may just be a lost opportunity. 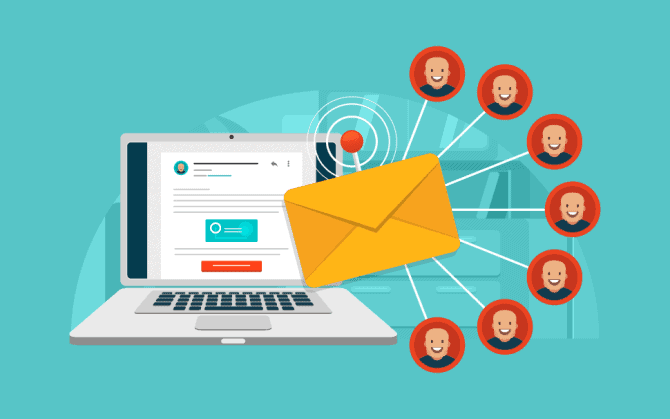 Segmented email marketing campaigns still do very well and will continue to do so in 2019, and probably beyond. We’ve all watched the technology trends fluctuate. In a few of those cases, we’ve witnessed the “death” of some of these trends. We’ve practically watched the social media realm grow from being a mere niche interest to basically what’s now a global marketing platform. We’ve similarly watched the decline, and even death, of the email address as well as watch email marketing approaches, evolve. However, through all these changes, there happens to be a particular piece of technology that has managed to remain a constant. This is email. People still use their inboxes to subscribe for news, scouring for updates and keeping records via sending emails. A huge ROI is still delivered by email as well. Approximately forty-five dollars to every dollar you spend on it. That’s still pretty impressive, don’t you think? This still has a much stronger position when compared to most of the other forms of marketing. This shows the relevant and constant email marketing nature. Email provides the creation of a feedback loop between you and your customer base. After the deployment of a campaign, its efficacy can quickly be determined using analytics. If you run enough campaigns you’ll be able to eventually narrow down all the factors that help influence your email’s resonance with subscribers. Click through rates, open rates, as well as other KPIs, take your audience’s temperature consistently. The feedback loop can sometimes prove extremely valuable and in most cases when used properly it does. It helps provide you with a constant flow of actionable business data. This information not only keeps your business organization customer-centric, but it keeps it forward-looking as well. Even though people have been awarded much more power over the data and information they consume like never seen before, that in no way means that email marketing has completely lost its appeal. It has a lot of value to offer the marketing realm in 2019 and beyond. It is nowhere near being “dead” or anything close to that. If anything, those of that employ the use of email marketing has a greater opportunity on your hands to improve your subscribers’ lives. Keenly listening to your subscribers will help push the evolution of the email.